There is still time to get you hands on our great deal on the Linux Academy 1-Year Subscription in our deals store. The Linux Academy 1-Year Subscription is available in our deals store for $149, it normally retails for $348. 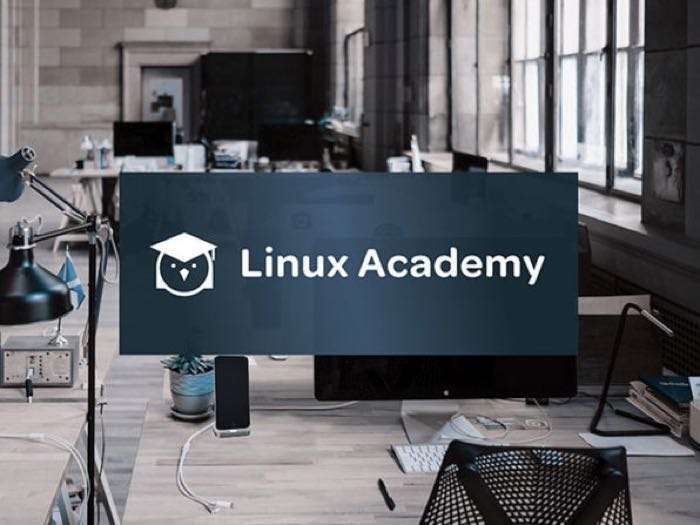 Head on over to our deals store at the link below for more details on this great deal on the Linux Academy 1-Year Subscription.